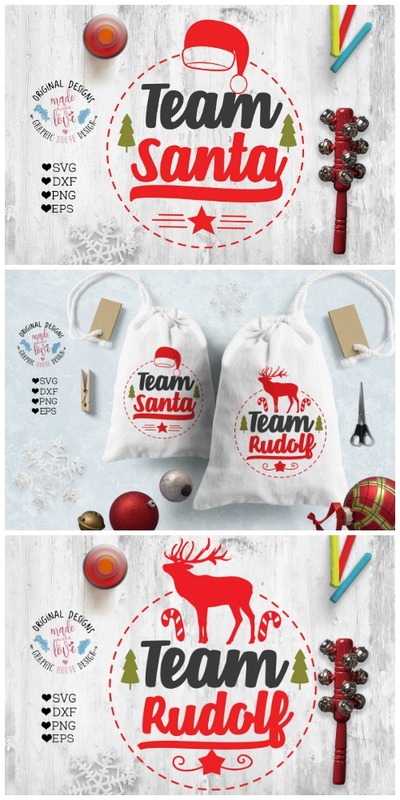 Home » christmas » Fall Mug, Santa Mug, with a FREE cut file! 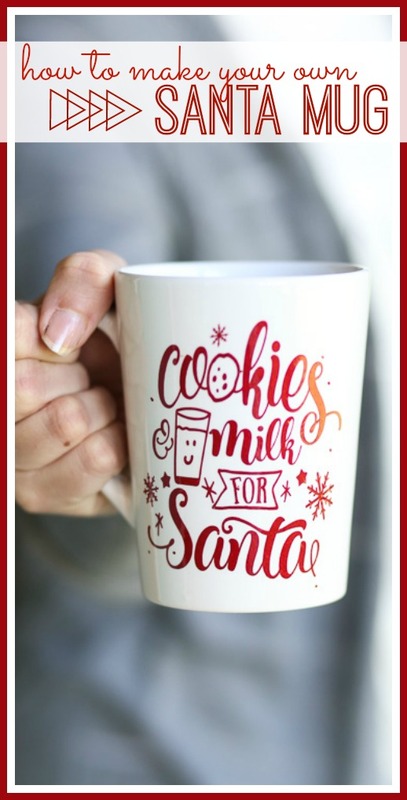 Fall Mug, Santa Mug, with a FREE cut file! Yesterday was Craft Club day here in my world – you know how I love craft club!! There is just something about getting together with friends to craft that is sooooo good. 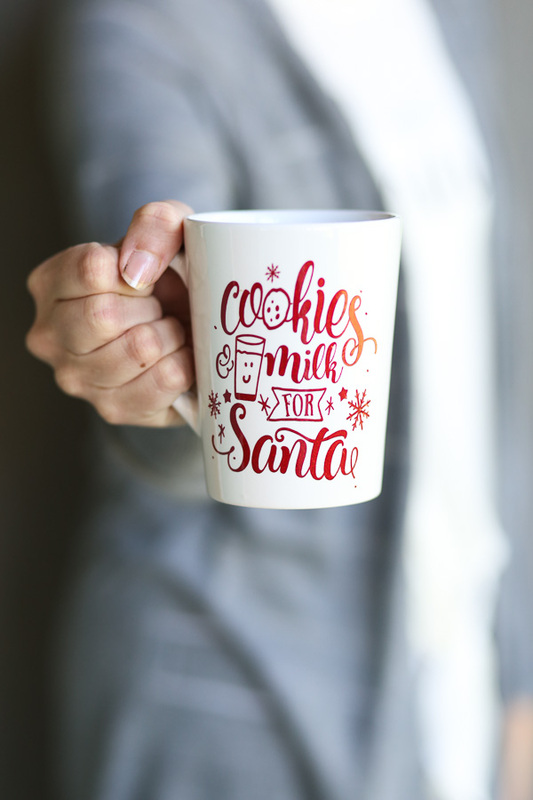 Our project this month was fun holiday mugs – Fall Mug, Santa Mug. 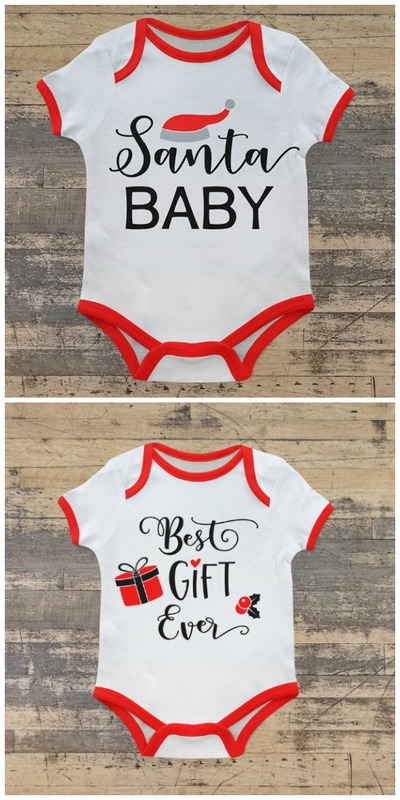 It’s a great project for someone just trying out vinyl, and it also makes for a great gift idea! And I have a FREE cut file for you! 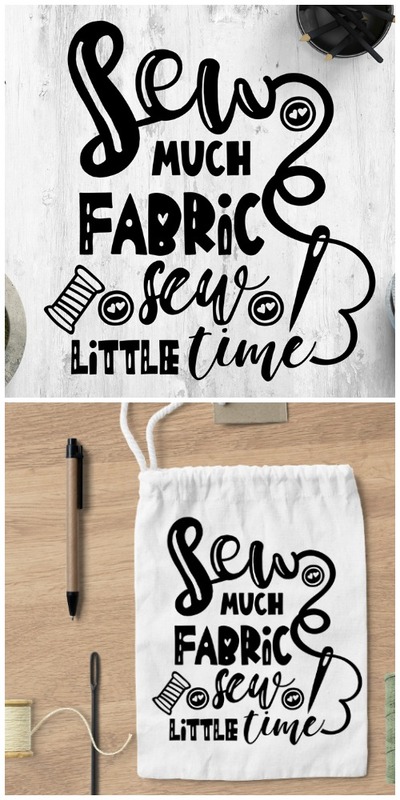 This is a post in collaboration with CraftBundles – their fonts are SOOOO cute!! And the bundles come with way more than fonts, such as lots of SVG cut files. 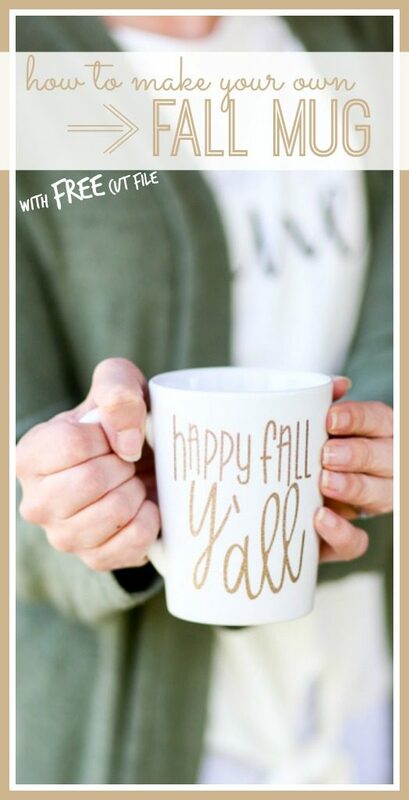 I used a couple of the fonts from the bundle to make the Happy Fall Y’all and it’s a FREE cut file for you today! 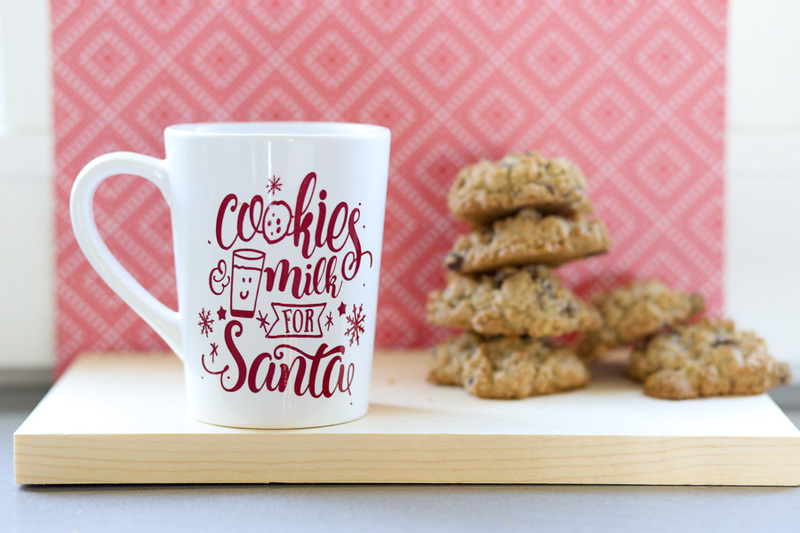 The Cookies and Milk Cut file comes in the ah-mazing bundle. —Cute Blank Mugs – these are from The Dollar Tree so yes, they were only $1!! Stock up! –Cutting Machine – I used my Silhouette Machine to cut these, you know I love it!! The Cookies and Milk Cut file is an SVG that’s INCLUDED in the CRAFTBUNDLES – you can find the individual file HERE. 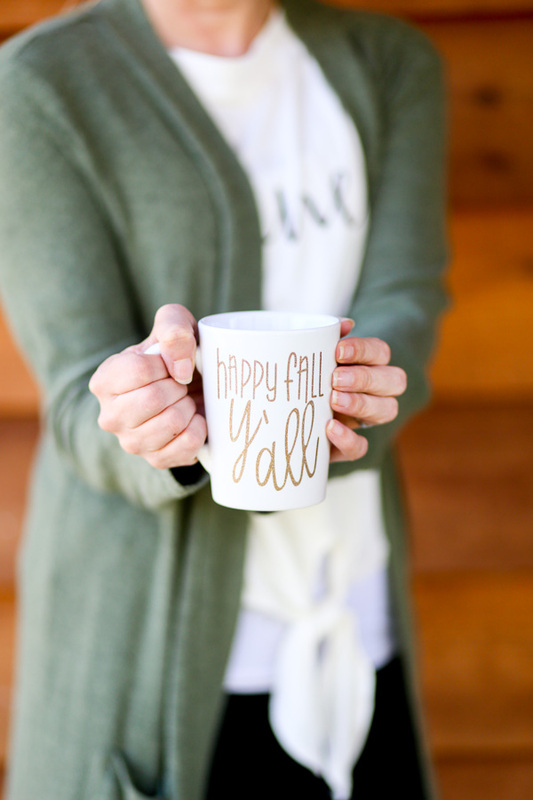 The Happy Fall Y’ALL is a FREE CUT File HERE. If you want to design your own, I used the fonts Pumpkin Spice and Bentley from the Craft Bundle Font set. Lucky You, today is a VIDEO TUTORIAL!! –Peel off backing paper, attach to mug, then peel off transfer tape. Voila! Our brand NEW and SEASONAL craft collection is here. The October Craft Bundle includes 12 different crafty fonts and over 50 different SVG/DXF packs with over 250 elements in a range of formats!! This mega pack is available for just under one month, and is available at $19. Be sure to grab your copy today, and download instantly after purchase. This pack comes with a full commercial license. 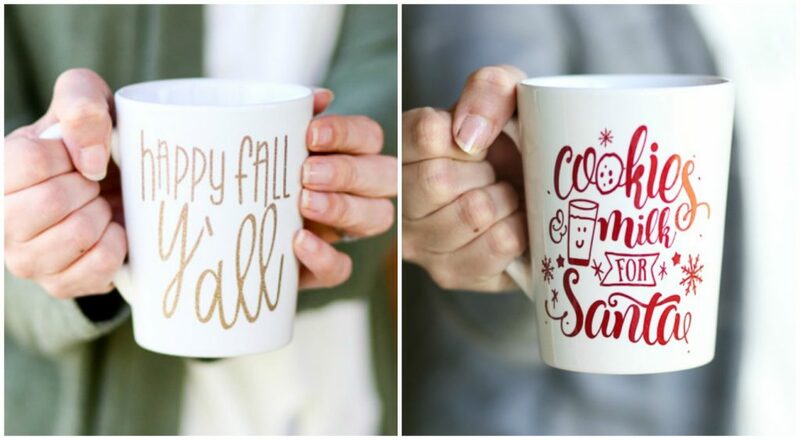 Enjoy making a Fall Mug, Santa Mug, and any other cute cut file decal mugs that you can think of!! One little Belt – giveaway! 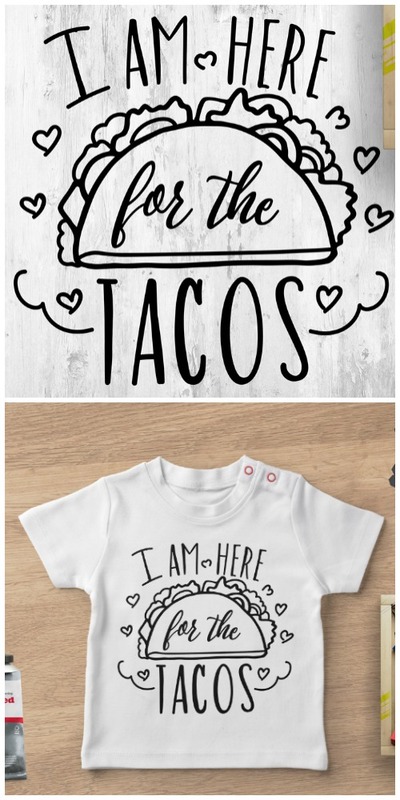 Show Your Teacher Appreciation – Giveaway!! What transfer tape is this? the one I use never sticks to the vinyl that easy. it’s from Expressions Vinyl – they have a new one coming out that I can’t wait to try – I’ll keep you posted on that! Yes please do and thank you!!! 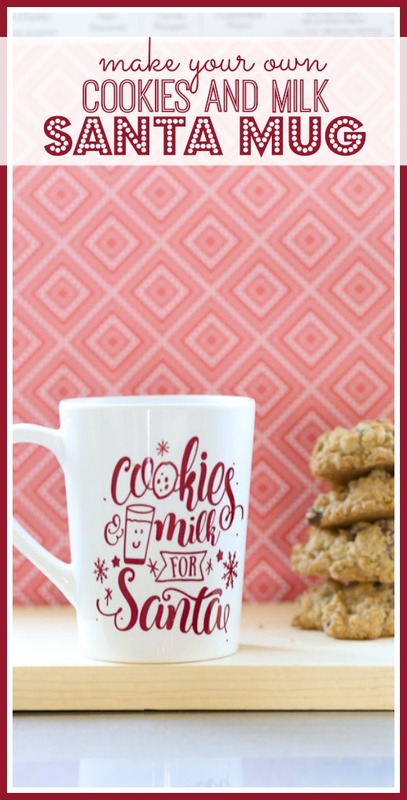 Is it possible to buy the Cookies & Milk for Santa?